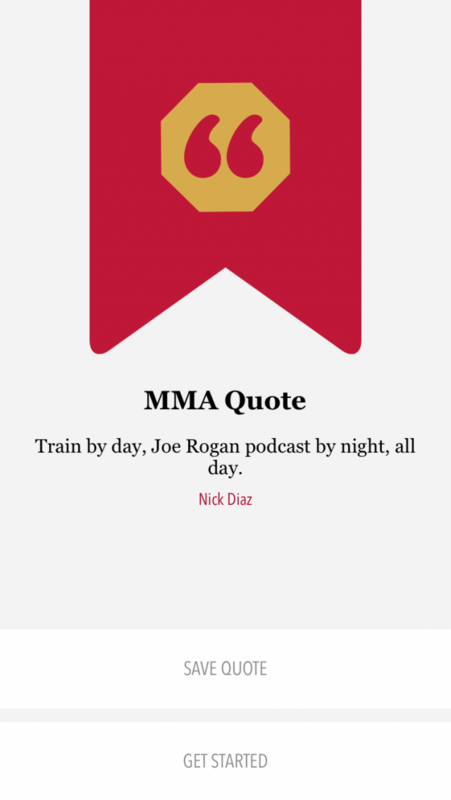 MMA Quotes is loaded with MMA Quotes and photos for you to use as inspiration, wallpaper or share with friends. 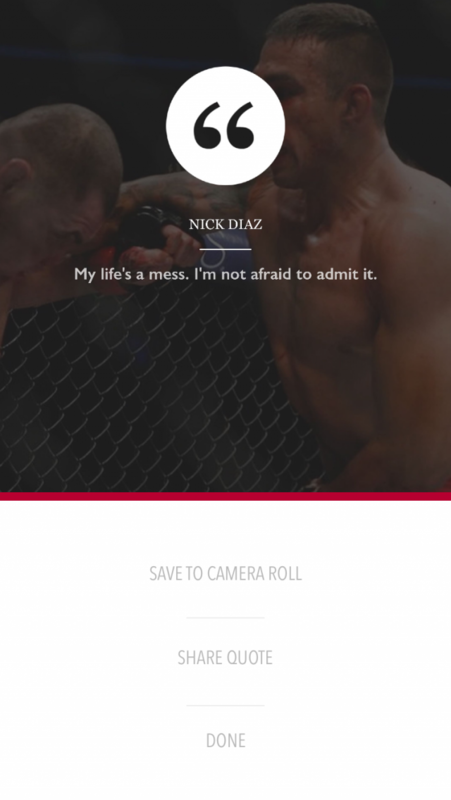 - Inspirational and humorous quotes from UFC legends. - Quickly add new quotes from interviews, press conferences. 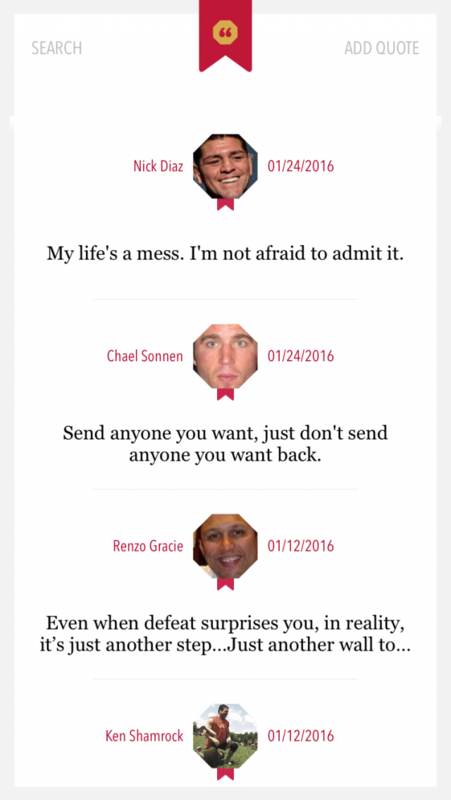 - Generate themed images from your saved quotes. - Share them on your favorite social networks. - Always have the perfect quote ready for any situation.